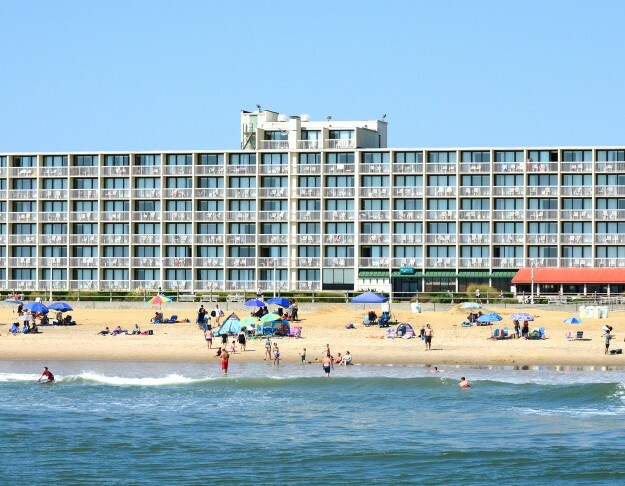 The Virginia Beach resort area, we offer oceanfront rooms with private balconies, in-room refrigerators and coffee makers. Enjoy complimentary deluxe continental breakfast served daily. Hotel features direct beach and boardwalk access and indoor pool. 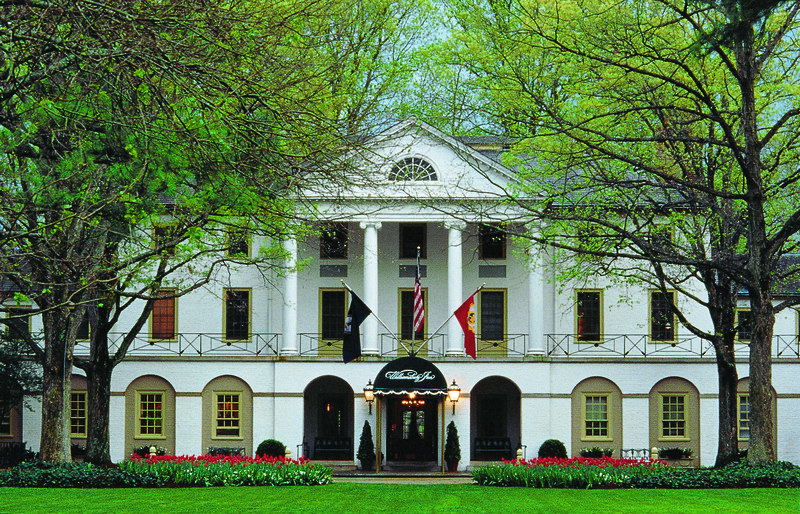 The Colonial Williamsburg Resort Collection offers a broad range of accommodations and rates. The Williamsburg Lodge is directly adjacent to the Historic Area, The Spa of Colonial Williamsburg, and a short walk to the Lawns of the Art Museums of Colonial Williamsburg. 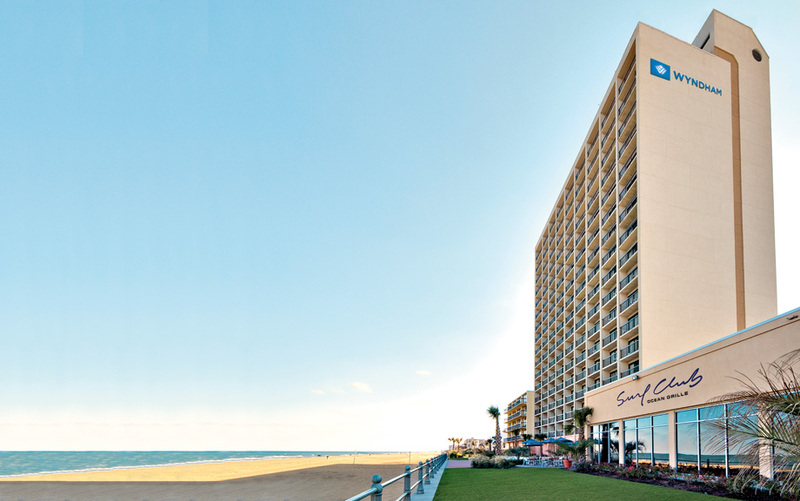 Located at the mid-way point of the Virginia Beach Boardwalk in the resort area, our hotel offers 2-room units with private balconies, refrigerators, microwaves and coffee makers. Enjoy our indoor heated pool/hot tub, free deluxe buffet breakfast, free on-site parking and complimentary high-speed internet. 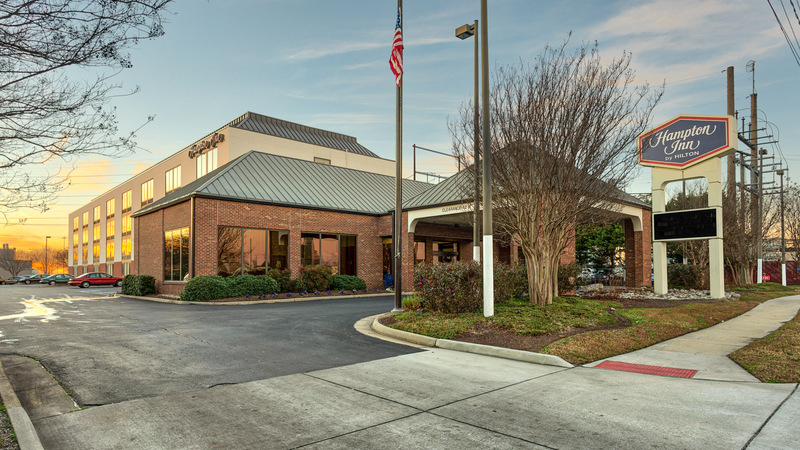 Located in the heart of the Town Center Business District, this fine hotel offers deluxe accommodations, a great night's sleep, and all the amenities. 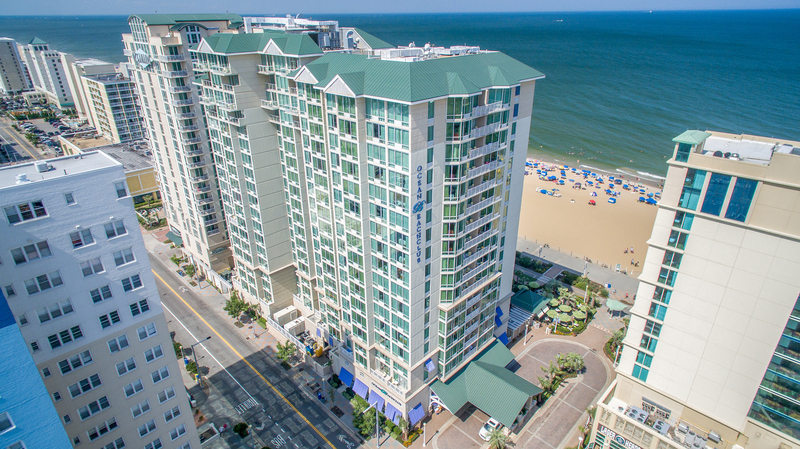 Close to the Sandler Center for the Performing Arts, Virginia Aquarium, and many restaurants. Delta Hotels Chesapeake-Norfolk makes any stay seamless while offering quality essentials. 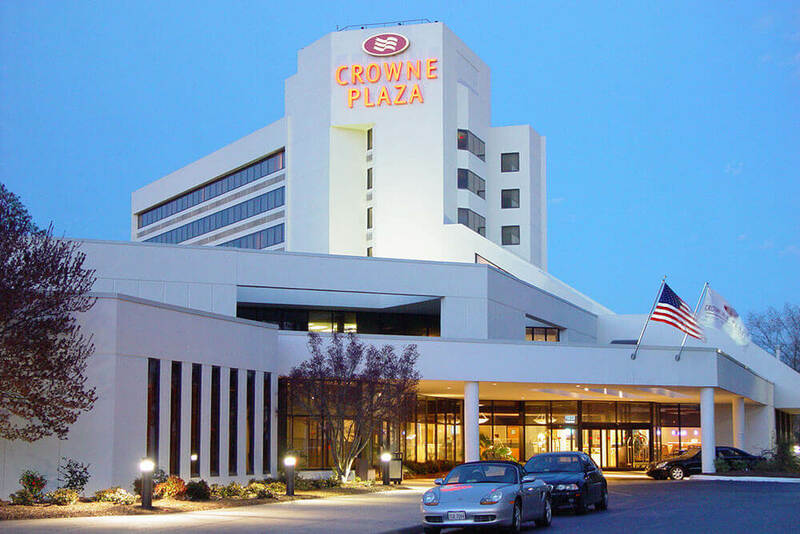 Located in the Greenbrier neighborhood, we provide easy access to Chesapeake Conference Center, Greenbrier Mall and Norfolk Botanical Garden. 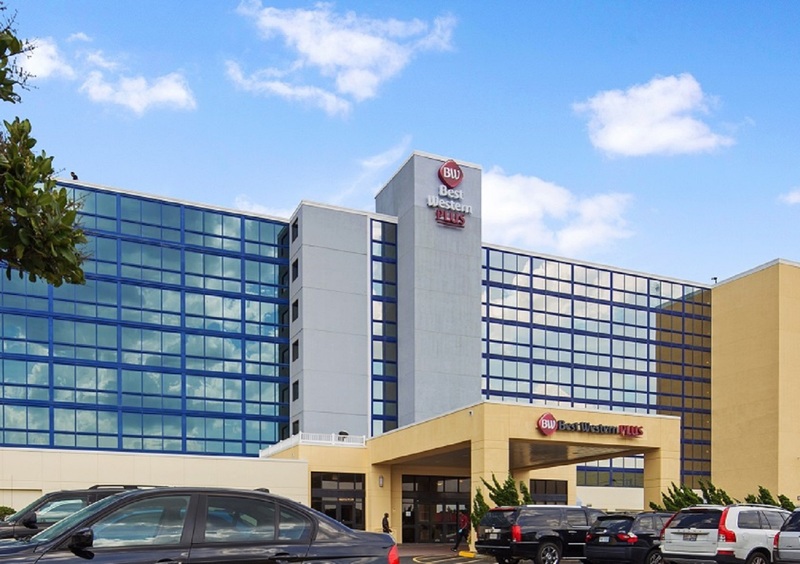 Count on the Hampton by Hilton-Norfolk Naval Base to deliver value, consistency, and service with a smile. Whether you are traveling with your family or visiting on business, our lodging near the base offers many amenities and services to make your stay enjoyable, including free WiFi and a free hot breakfast each morning. Hilton Norfolk The Main offers a unique hospitality experience to the city of Norfolk, its visitors and residents. With its downtown location and three unique and distinct restaurants, The Main will be a destination unto itself. Restaurants include the raw bar and craft cocktail centric, Saltine, the modern Italian trattoria, Varia, and the rooftop beer garden, Grain. 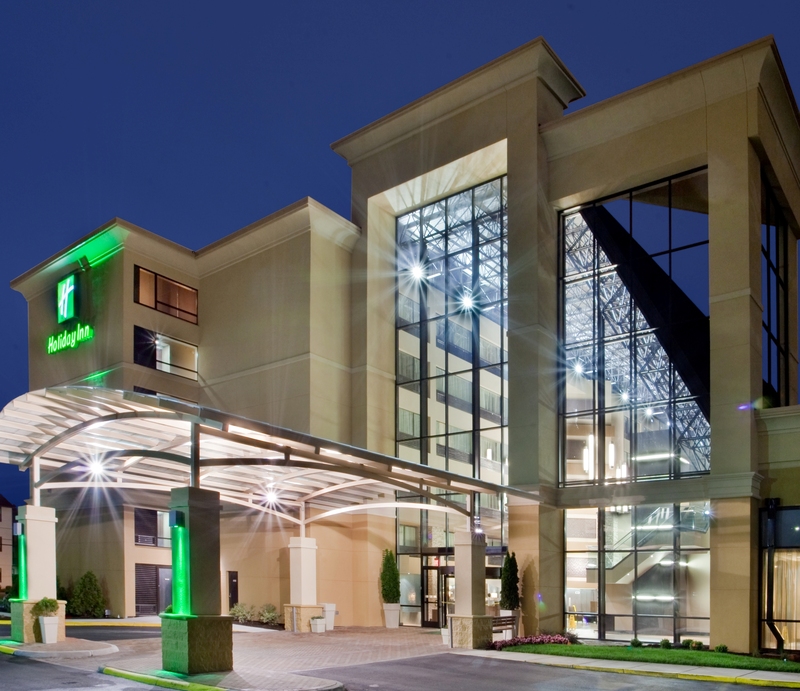 Experience true hospitality at the Holiday Inn Virginia Beach – Norfolk Hotel & Conference Center, Coastal Virginia’s premier location for conferences, meetings, seminars, weddings, reunions, and more, with 22,000 square feet of conference space to accommodate events of up to 600 people! 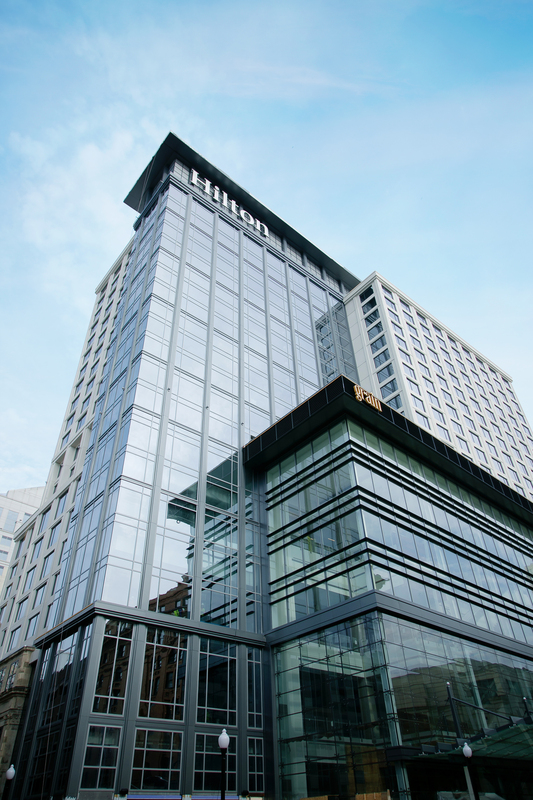 Stroll to concert halls, museums, Nauticus, and incredible shopping, then relax in one of 405 spacious and beautifully appointed guest rooms. The stunning Atlantic Ocean serves as the centerpiece of the Ocean Beach Club experience. Spacious suites open up to breathtaking ocean sunrise or city sunset views, four pools sit just steps from the sandy beach, and the state-of-the-art 17th-floor fitness center overlooks the ocean. Dine poolside for breakfast, lunch or dinner at Tortugas Café and Tiki Bar, relax in your suite, or walk over to the Ocean Beach Club Shops for the boardwalk’s top shopping near our Virginia Beach luxury hotel. Gaze down at the beach and boardwalk from your private balcony! This privately owned oceanfront hotel is a great location on the beach, with easy access to the Sandler Center for the Performing Arts and other Festival events. Residence Inn is a pet-friendly, all-suite hotel with fully equipped kitchens in each suite. Rates include complimentary high-speed internet, and a hot buffet breakfast each morning. 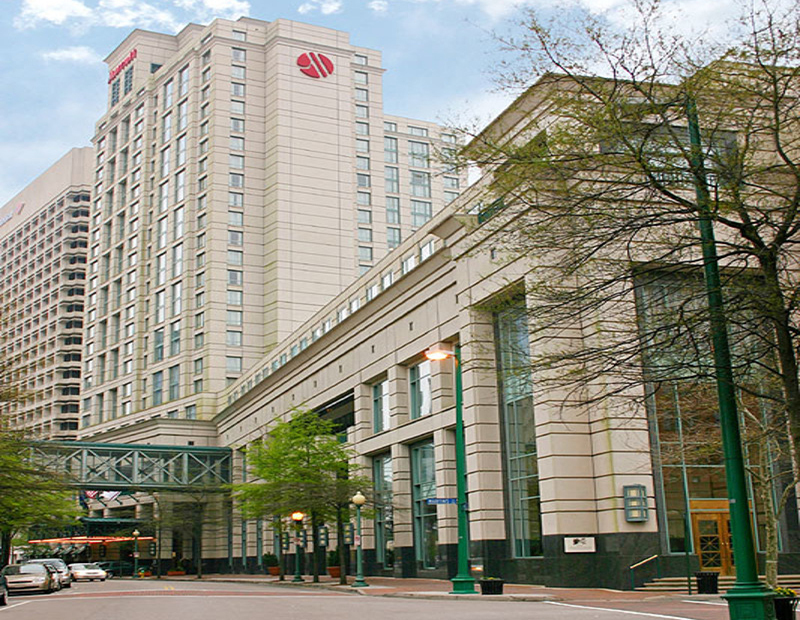 The only hotel on Norfolk's waterfront, with breathtaking views of the Elizabeth River, just "anchors aweigh" from great attractions and activities like MacArthur Center, The Spirit of Norfolk harbor cruise, and Nauticus. Enjoy refreshing sea breezes from your private balcony or patio overlooking our semi-private beach. Cool off in our outdoor and indoor pools, and wind down in our hot tub or enjoy an award winning meal in our Surf Club Ocean Grille.